hd00:33DJ Turntable. 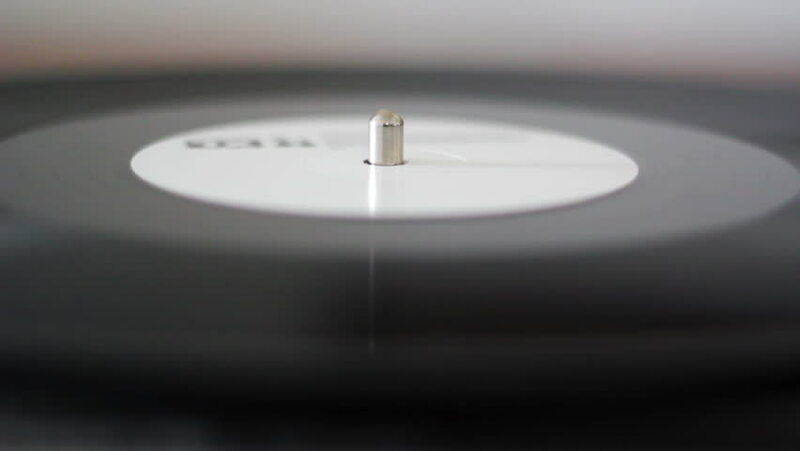 Close-up of a spinning vinyl record player. pan-shot from left to right and right to left.